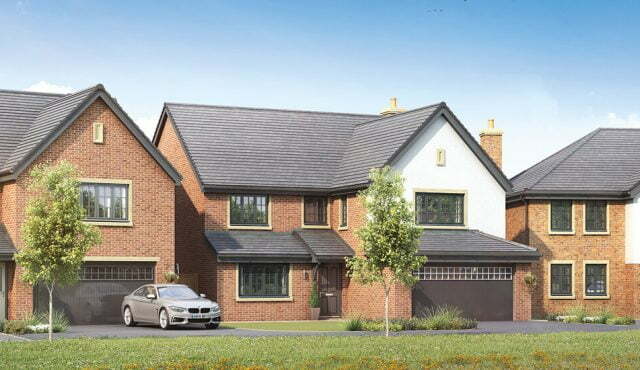 Falcon Rise is an attractive new homes development of 1, 2, 3, 4 and 5 bedroom homes in the pretty Cheshire town of Congleton. 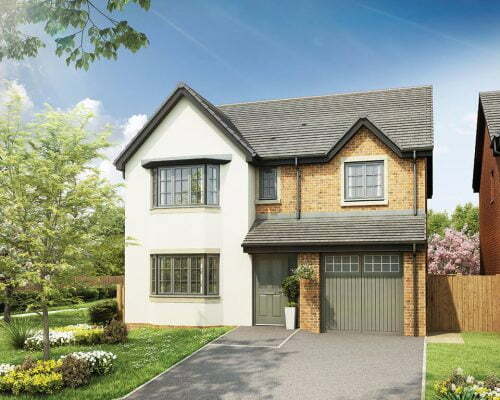 Ideal for anyone looking to buy a new build close to the town centre, there are a range of houses to suit first time buyers, second steppers, families and down-sizers alike. 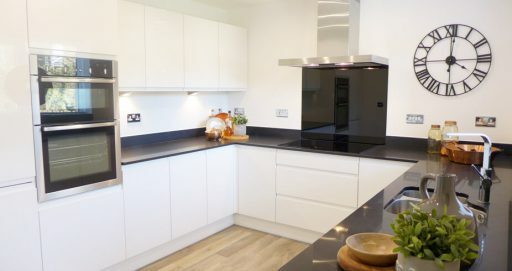 Every home on the development features spacious rooms, high quality build, well thought out living areas and superior specification fixtures and fittings included as standard. 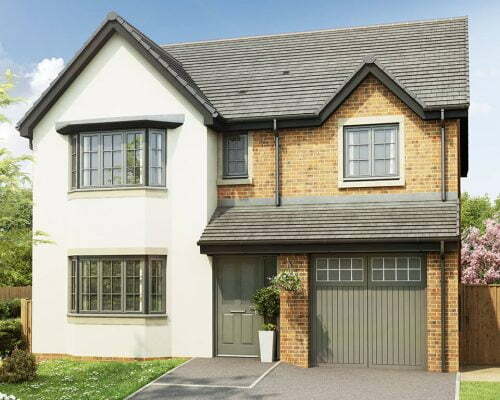 All of these superb new homes have either a double garage, single garage or parking space. 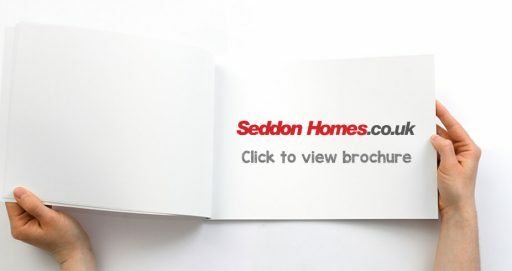 And to make your move as easy as possible, Seddon Homes have a range of buying methods available including the hugely successful Government backed Help to Buy scheme. 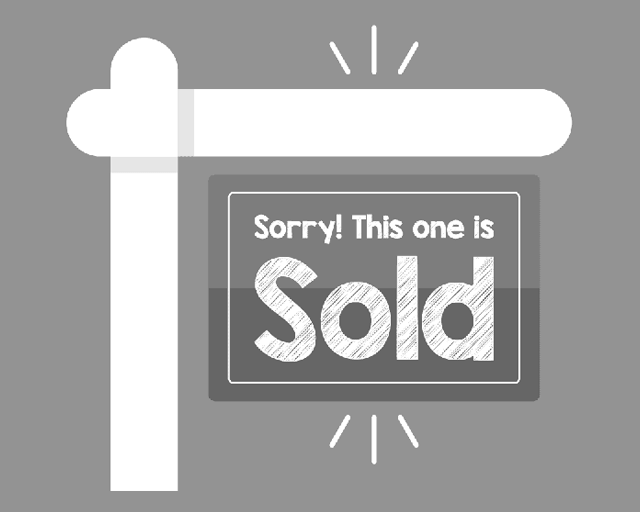 Why buy a new house in Congleton? Congleton, in South East Cheshire, is part of the Cheshire Peak District. The historic town is located beside the River Dane and surrounded by miles of impressive countryside. Nearby Astbury Mere Country Park offers walking, fishing and gentle water sports. Town Wood in Congleton Park is a Grade A Site of Biological Interest and Little Moreton Hall, a tudor National Trust property, is just 4 miles away. The charming town centre, just a short walk from Falcon Rise, has an eclectic mix of independent shops and eateries, with two major supermarkets nearby. Well known for its floral displays, monthly Makers Market and popular Food and Drink and Jazz & Blues Festivals, Congleton is also known as ‘bear town’ due to its association with bear baiting in the 17th century. 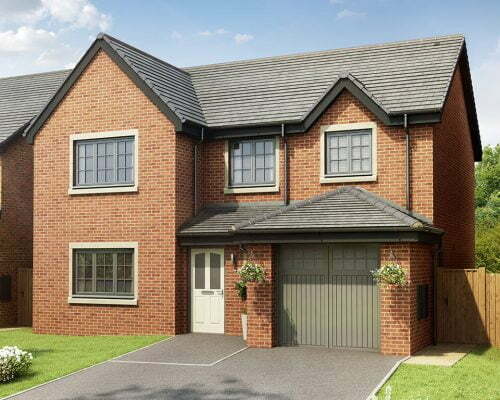 It boasts a thriving local community with leisure facilities including two golf clubs, a theatre and a leisure centre and one of the oldest rugby union clubs in the country. All the nearby primary schools, together with Congleton High School, are rated ‘good’ by Ofsted. Congleton is home to thriving industrial estates including Radnor Park where Senior Aerospace Bird Bellows is located. Daneside Business Park, Congleton Business Park, Eaton Bank Industrial Park and Greenfield Industrial Estate host a number of large employers. International companies Astra Zeneca, BASF Performance Products and Bodycote International are located in nearby Macclesfield. 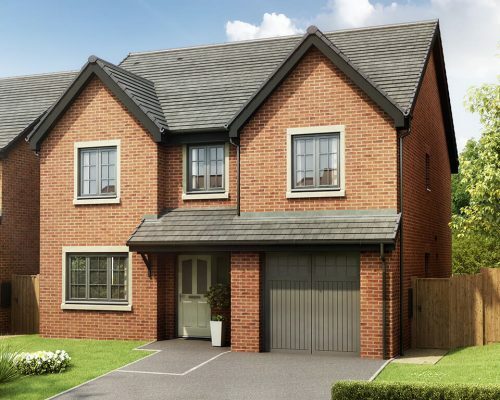 Located between Macclesfield and Stoke-on-Trent, just a 10 minute drive from junction 17 or 18 of the M6 motorway, Congleton is an ideal location for commuters. 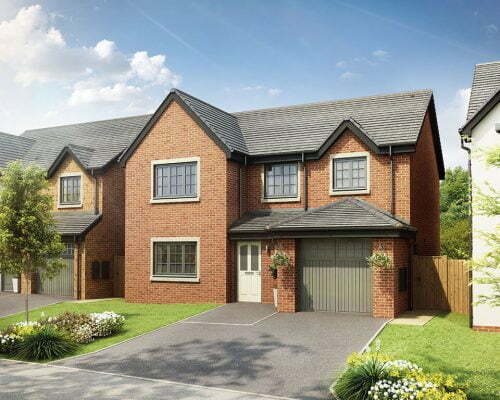 Falcon Rise is a short drive to Congleton Railway Station which is on the Manchester Piccadilly to Stoke-on-Trent Line via Stockport and Macclesfield. The nearest airport is Manchester, 20 miles away. Reserve by 30th March & we will give you carpets FOC!